A last minute fun idea for the family holiday gathering. 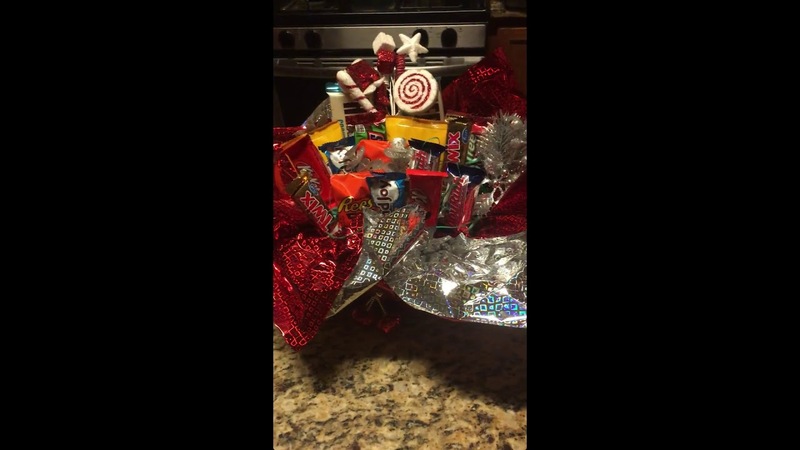 Basic centerpiece filled with various candies for the kids to grab at their leisure. The niece, nephews, and adults alike enjoyed the treat.